Amazon has come to my rescue more than once when a great idea comes to mind! 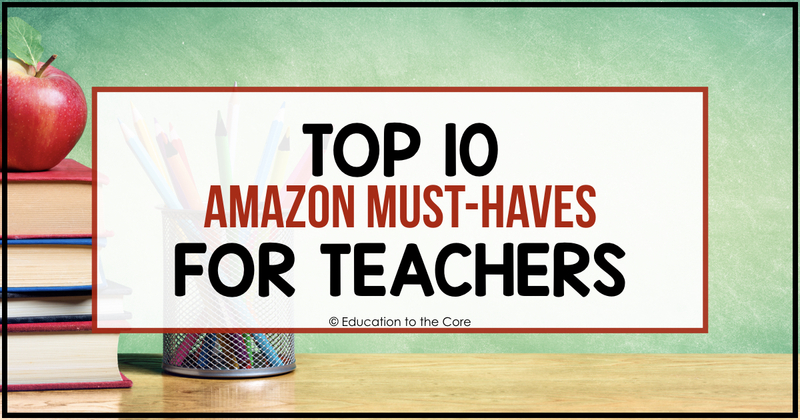 When it comes to the classroom, Amazon is my go-to to get everything that we need to complete us! 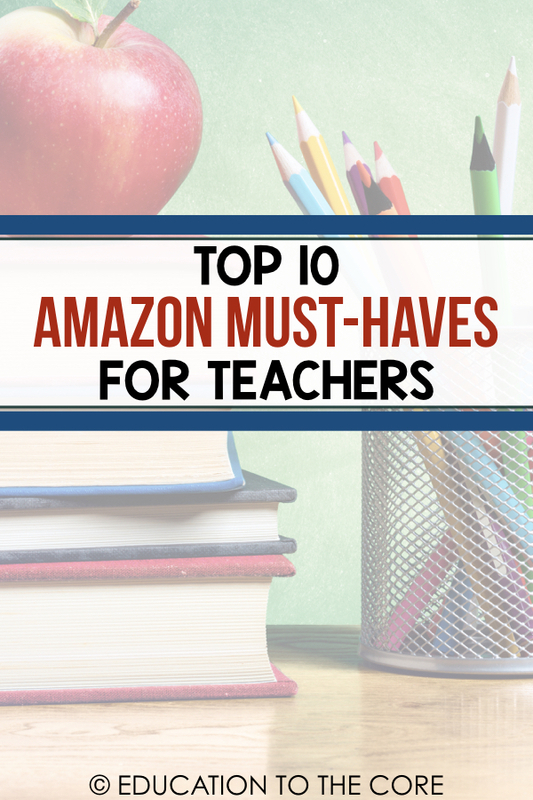 I compiled a list of my Amazon MUST-HAVES that every teacher needs! Can you imagine the possibilities with this MAGNETIC CURTAIN ROD!?! 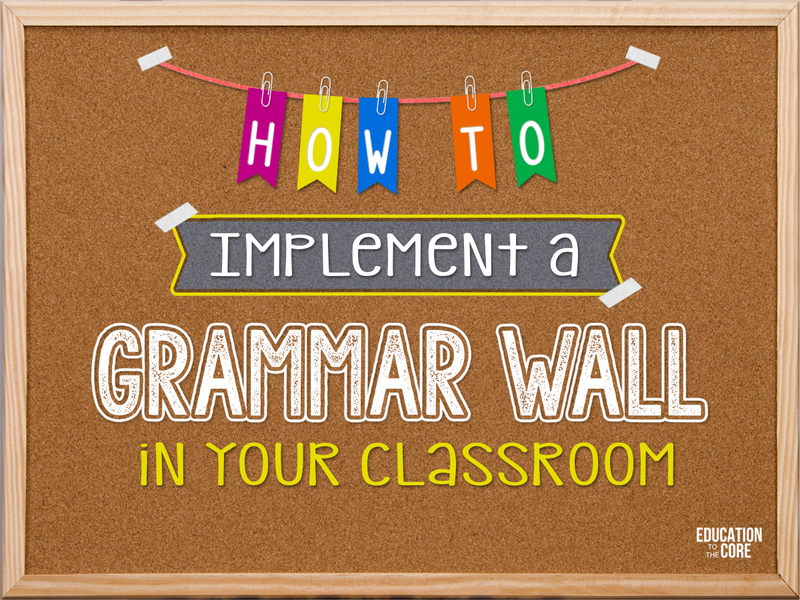 I use this every day to hold all of my anchor charts in one place. It’s so nice to keep them all together and then just rotate them when I need them! 2. 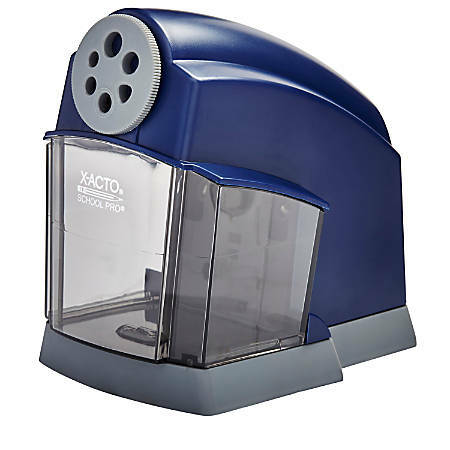 This PENCIL SHARPENER, in my opinion, is the best of the best! 3. SMELLY CHART MARKERS!!! Do I even need to elaborate more on this one? 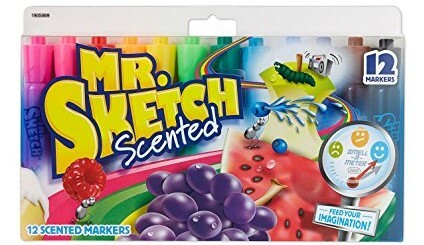 Who doesn’t love the smell of Mr. 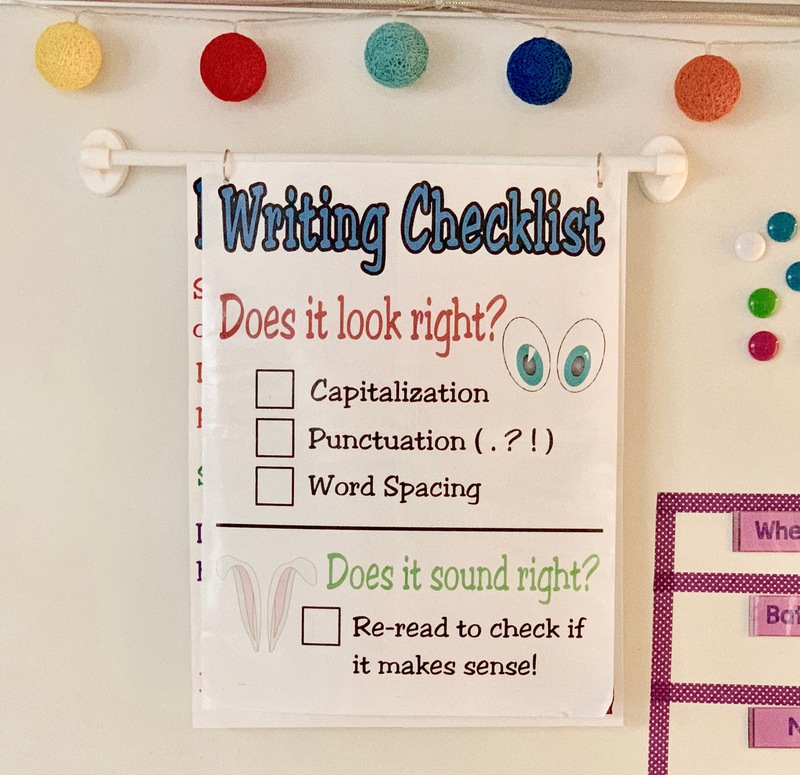 Sketch Markers while making anchor charts? 4. 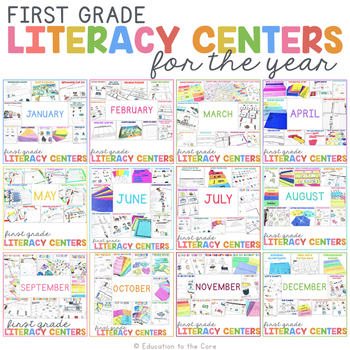 While printing out all of the amazing Education to the Core centers, it’s best to use ASTROBRIGHTS CARDSTOCK! 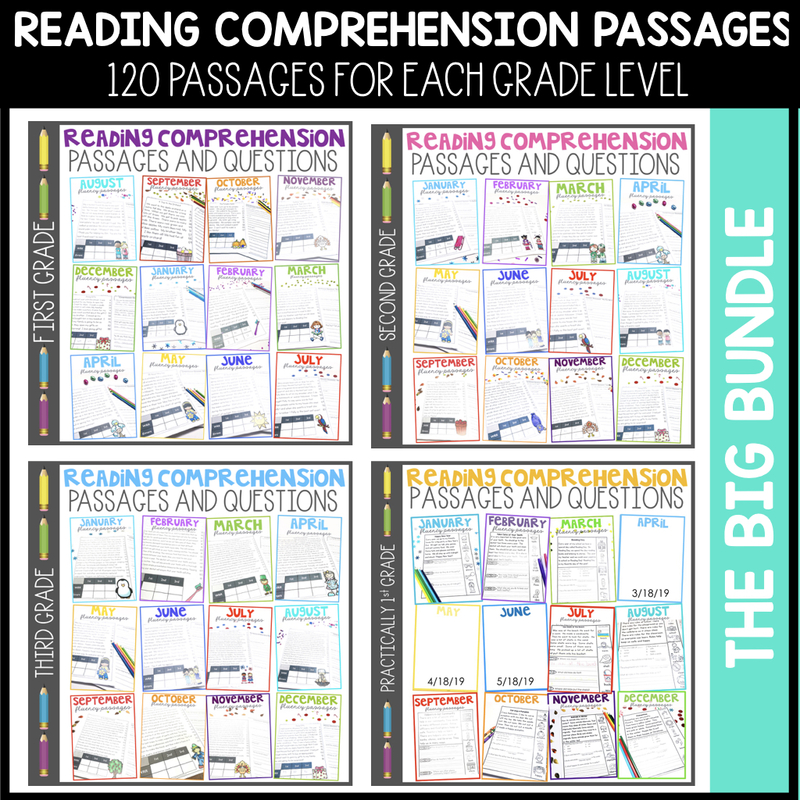 Teachers just cannot ever have enough! 5. FLAIR PENS! 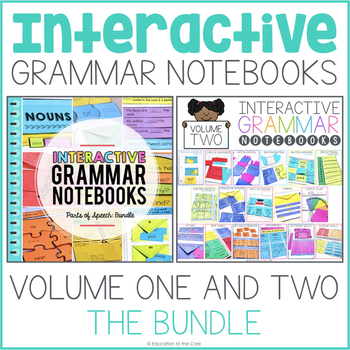 Every teacher’s favorite item. 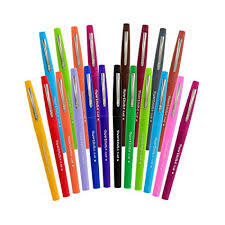 Whether you are grading papers or just doodling, flair pens are the way to go! 6. 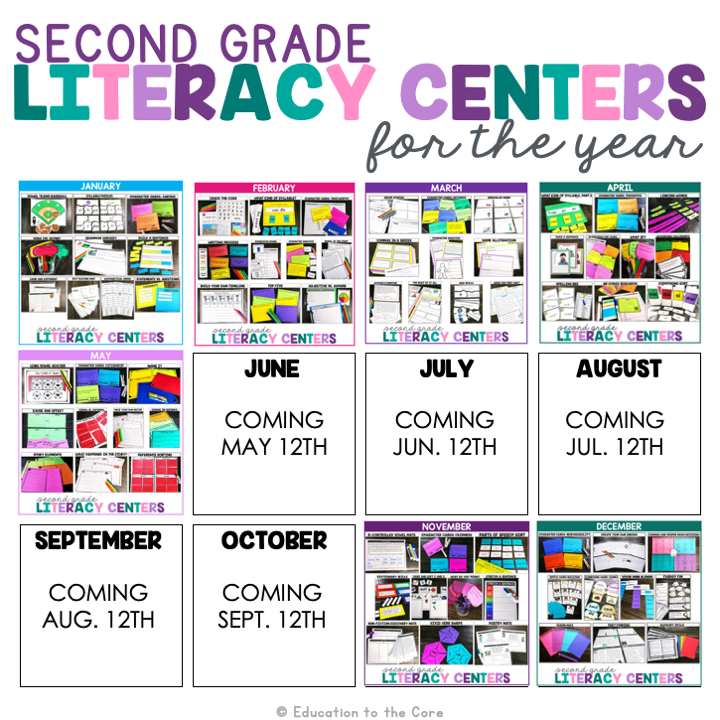 Now that all those centers are printed out, you’re going to want them to last forever! 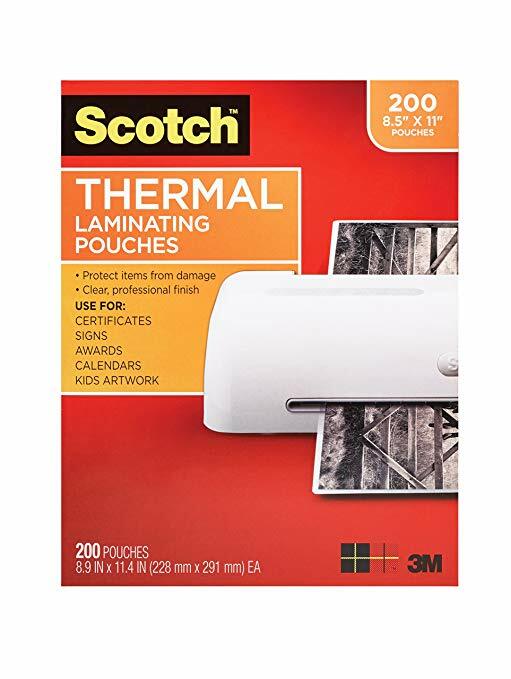 This SCOTCH PRO LAMINATOR, with anti-jam technology, will help your cherished work last for a long time. 7. 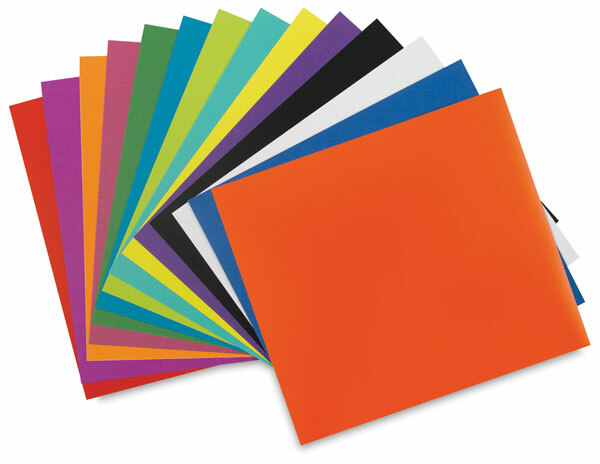 You can’t have a laminator without having a massive pile of laminating sheets ready to go! These SCOTCH POUCHES are the perfect match! 8. 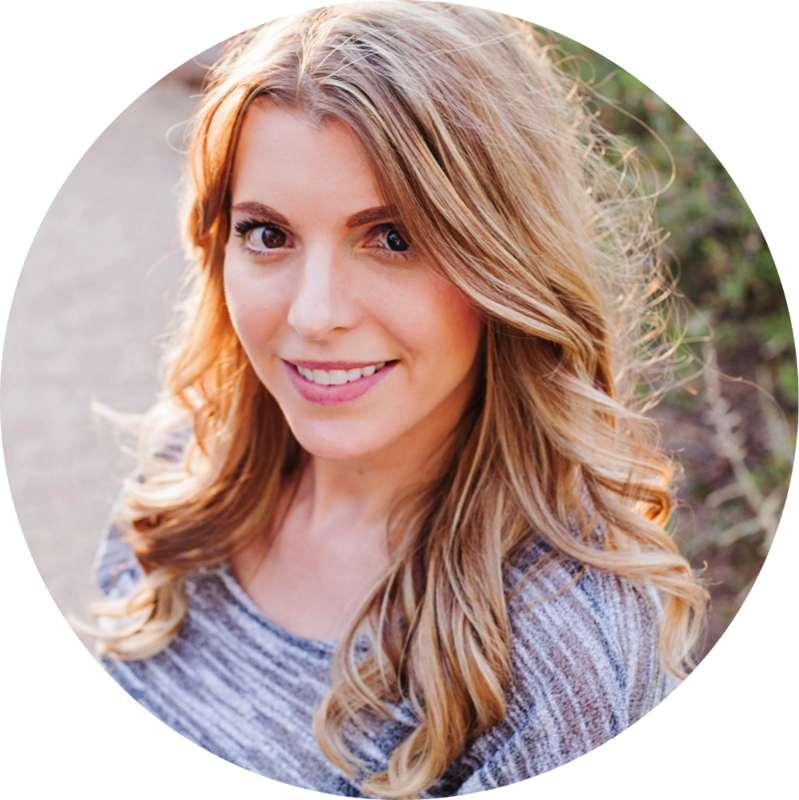 Behavior management is a huge challenge with students in today’s classroom. 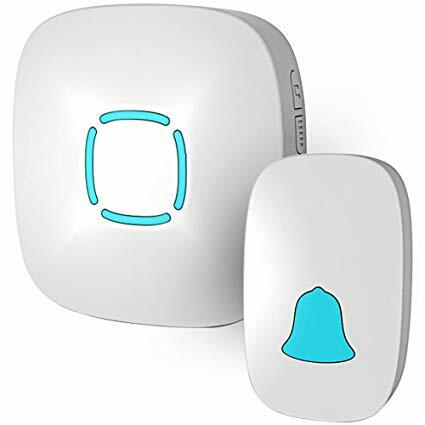 This WIRELESS DOORBELL makes getting their attention easy! With 36 chimes and an adjustable volume, you will be able to find a perfect match for your class. 9. BUILDING BRICKS! 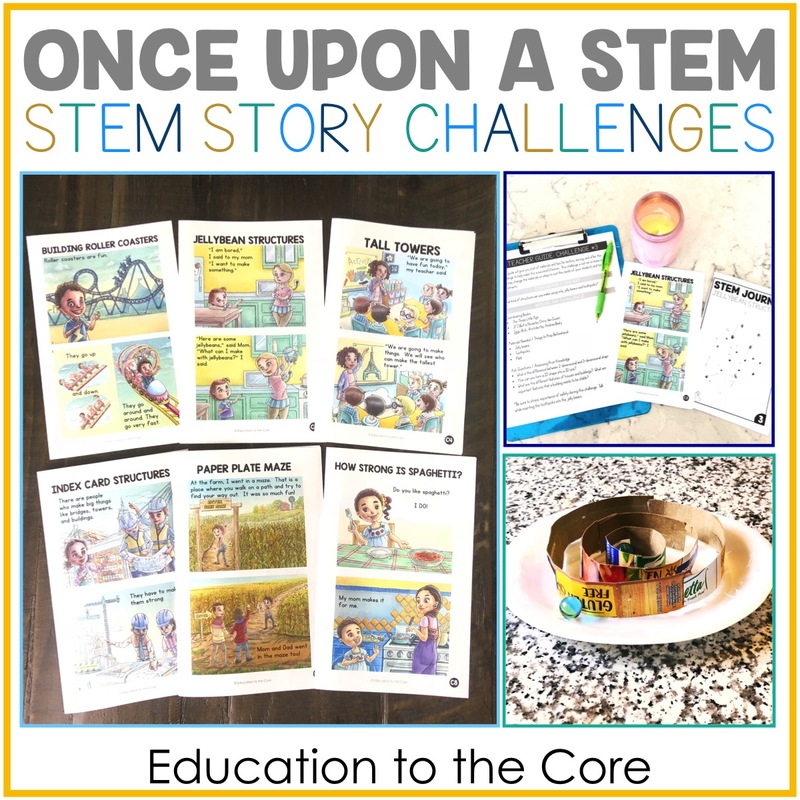 These are absolutely perfect to use in your STEM bins! 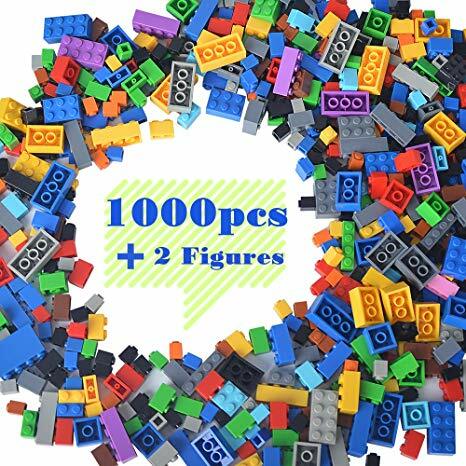 Students will love to to build and create any chance they get. 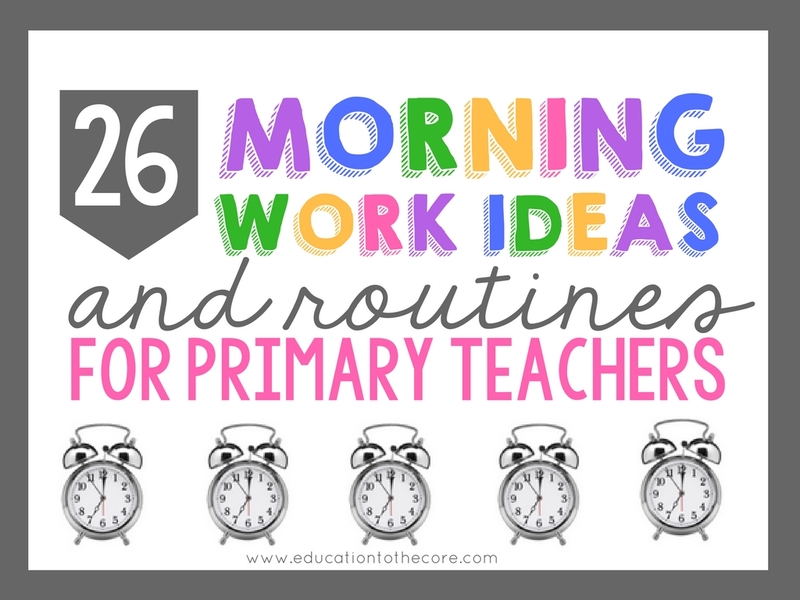 Any time you can keep little hands busy, the more they’ll be ready to learn when the time comes to focus. 10. 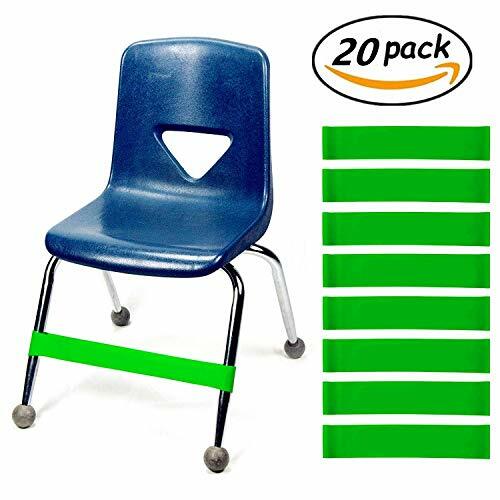 Speaking of keeping things busy, these BOUNCY CHAIR BANDS attach to the bottom of chairs. They keep little feet busy and quiet all day long!